Hi Trash 2 Treasure Party Peeps! Who's counting down the days until summer Christmas? 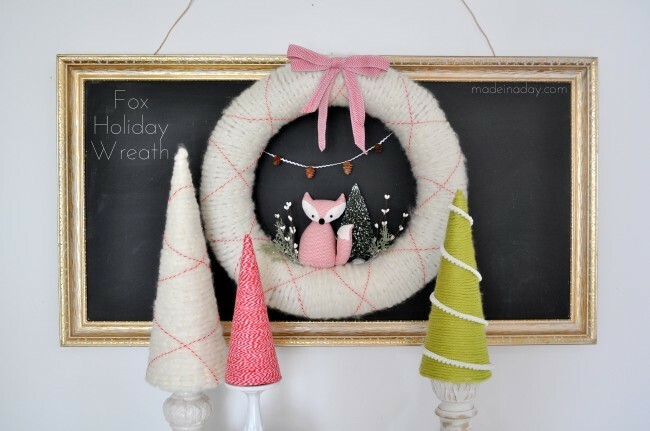 Love Made In A Day's Wreath and if you scroll back, you'll find how to make her cute trees from paper cones, too! 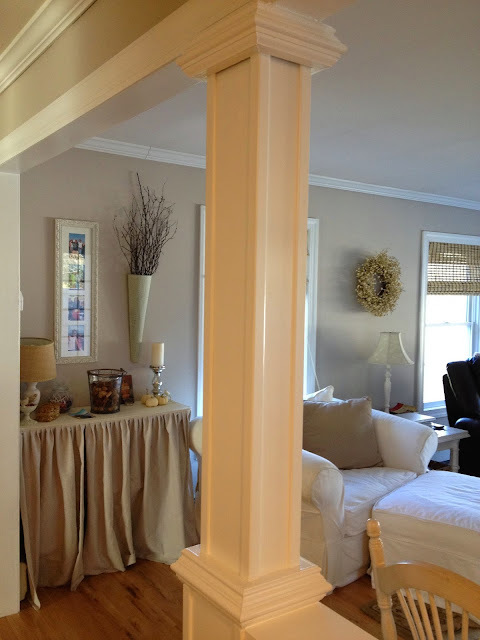 Cottage Living opened up a wall in their home and the impact is mega! Thanks for hosting a super awesome party. Love the benches, and all the house updates. Keep 'em coming. Super features! Thanks for the party!